October 16 is World Food Day! 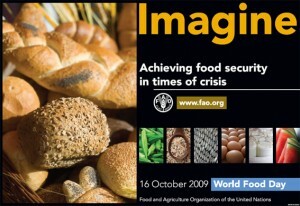 October 16th is World Food Day. Celebrate using multimedia, songs, and liturgical and reflection materials found on the JPIC Passionist website. October 16 World Food Day: Materials and multimedia. 16 de octubre Día Mundial de la Alimentación: Materiales y videos. 16 ottobre Giornata Mondiale dell’Alimentazione: Materiali e video. 16 octobre Journée Mondiale de l’Alimentation: Matériels et multimedia.